One of Tennmak's most popular models - the Dulcimer - has got a lot of hype around it. 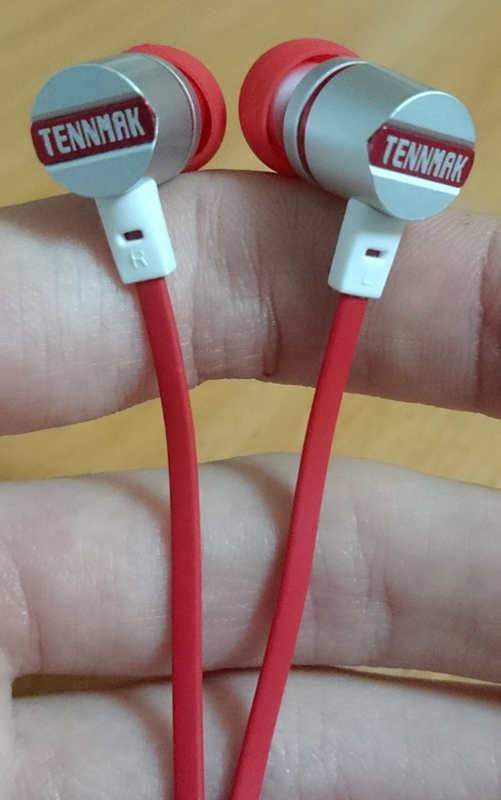 This hype is more than justified, as these earphones are some of the best around. 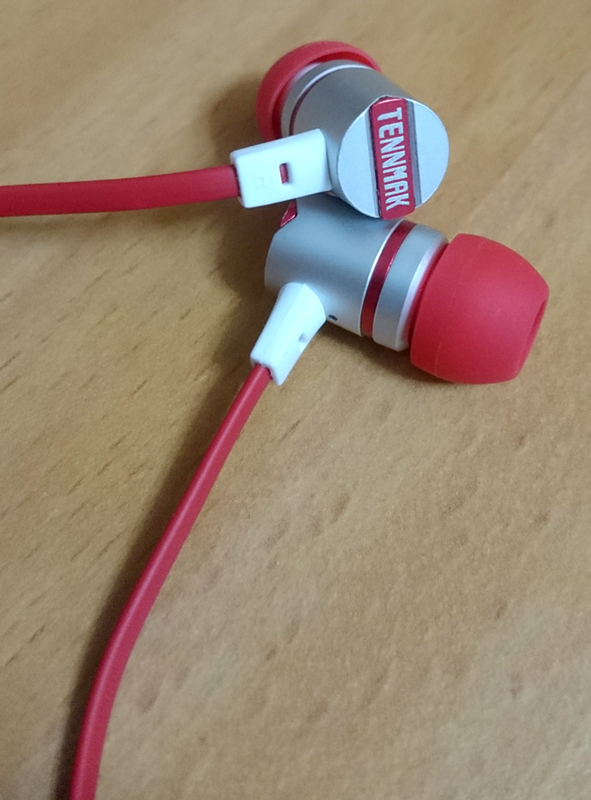 They have crystal-clear sound, vivid and detailed. The bass is deep but controlled, and doesn't muffle the mids or highs at all. 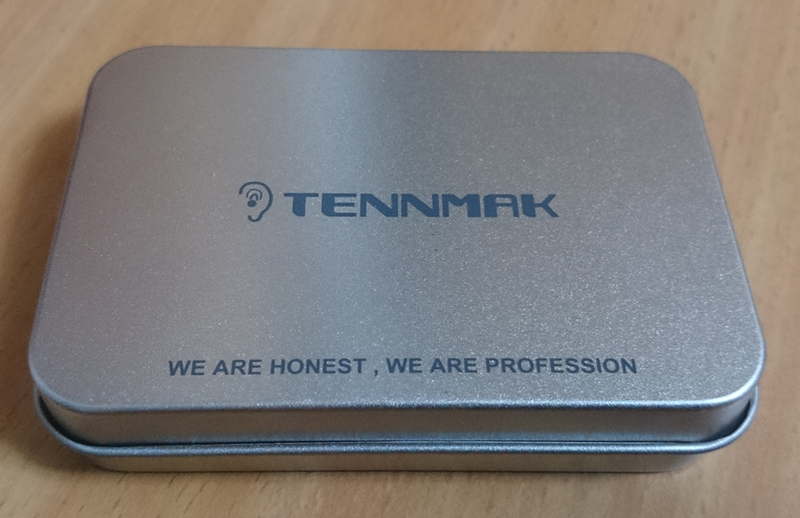 Tennmak did a wonderful job here! The sound quality and clarity is simply amazing. 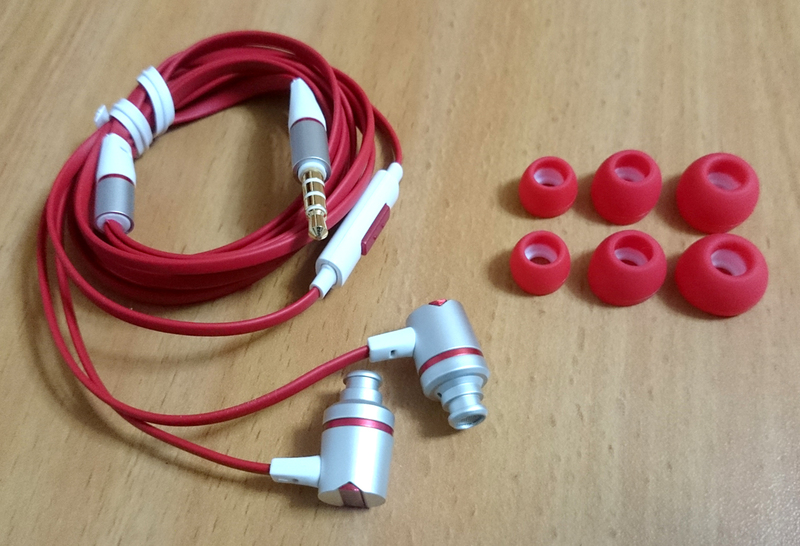 These earphones are extremely capable. Very loud without requiring any amplification. Tennmak rolled the cable in a circle inside the storage case, which is a great (and rare) choice. It ensures that you get a perfectly straight cable. There is no sub-bass vibration, it cuts off too soon, but this might only be a problem for bassheads. The build quality is mediocre. The flat cable looks fragile around the joints. The design is definitely not my cup of tea. I think it doesn't represent the actual quality of its sound. No detailed retail packaging. 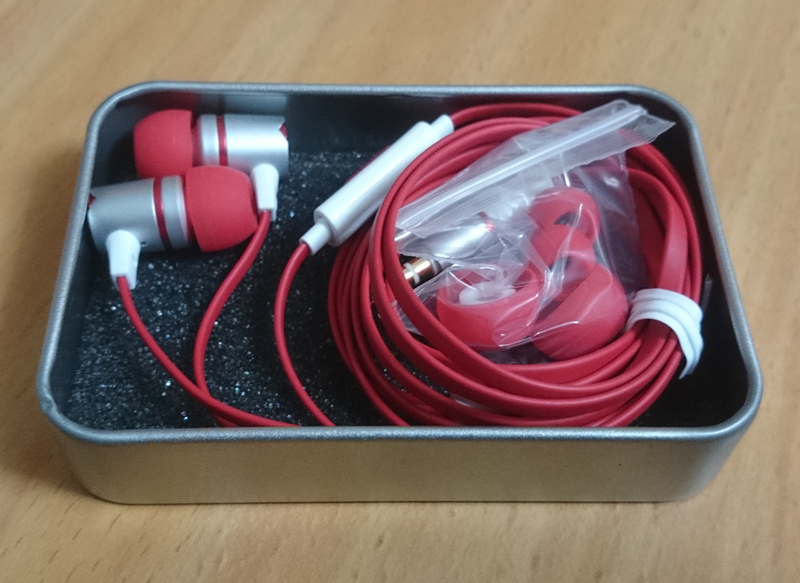 The metal case is a storage case, not a retail packaging. I got a perfect seal with the pre-applied tips, no issues here. They are very comfortable, at least for me. 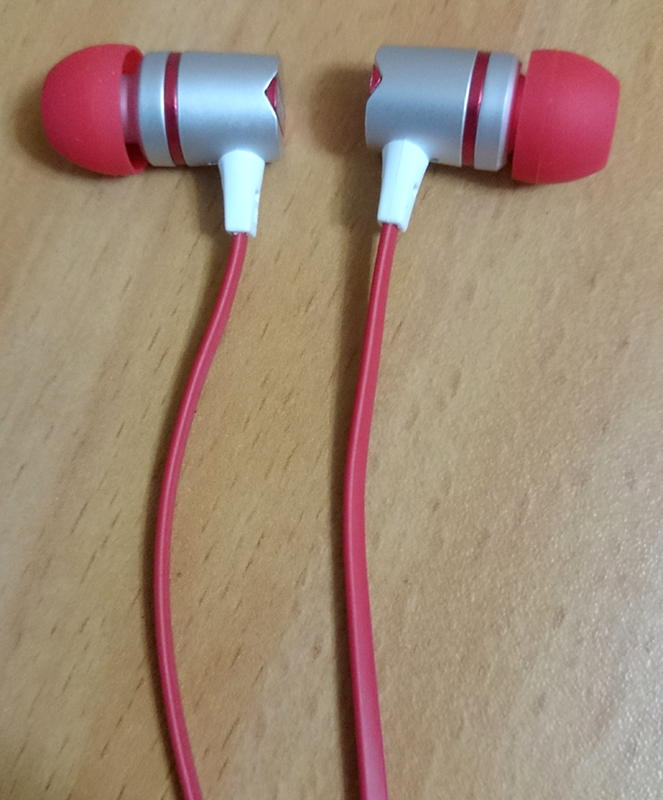 You basically forget that you have them in your ears. The bass is well present, and there's a lot of controlled sub-bass as well. Yet, the sub-bass can't be really felt, so bassheads may be disappointed. Audiophiles, however, will be delighted. Crystal-clear mids and vocals. They are dominant, warm and detailed. Some of the best-sounding mids I've heard so far. The highs are sharp and vivid. Might seem too sharp at times, but it's really easy to get used to it, as they aren't bright to the level of unpleasant harshness. They hit the comfort-zone and remain extremely detailed.